32Hz and dropping into my bones. biiiig! on its way ! Obookubo !! nice one ! turkishjunglist to da bone ! 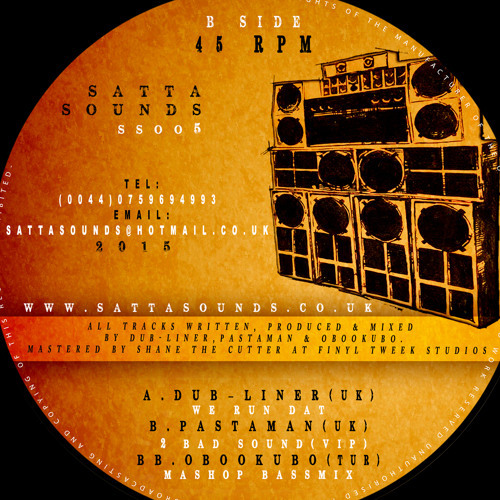 Finally....a vinyl release of 'Mashop Bassmix'! One of my favorite tunes from the Survival Story compilation.